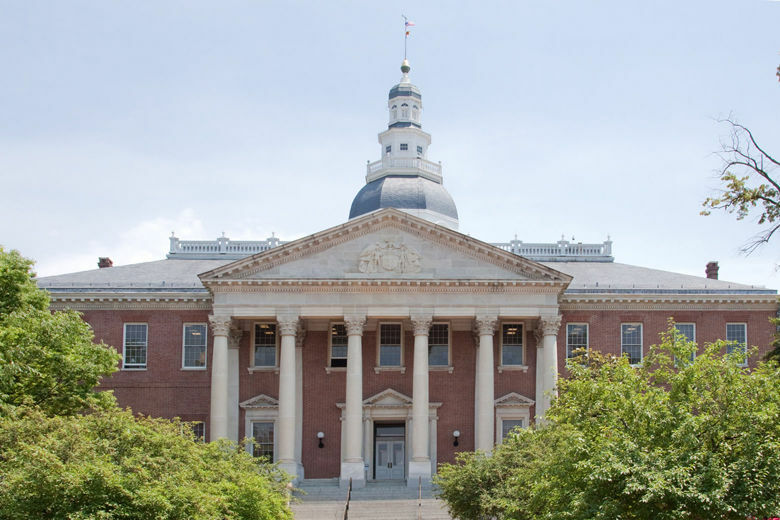 The Maryland legislature has passed a bill creating a dedicated stream of money for Metro. The bill to provide $167 million a year is heading to Gov. Larry Hogan’s desk; he is expected to sign it. WASHINGTON — The Maryland legislature has passed a bill creating a dedicated stream of money for Metro. The bill to provide $167 million a year is heading to Gov. Larry Hogan’s desk; he is expected to sign it. D.C. plans to kick in $178 million a year as their share of Metro’s push for additional funding. In Virginia, the proposal is still being tweaked. Virginia’s share of the dedicated funding formula is $154 million a year. The General Assembly passed a bill providing the money; Virginia Gov. Ralph Northam is due to offer amendments in the next few days to how the state will pay for it. A final vote in Virginia to confirm the funding sources is expected April 18. Metro plans to use the money for long-deferred capital maintenance, upgrades and repairs. The $500 million per year requested by Metro comes on top of existing contributions.